A two-day mini residency and think tank - designed for thinkers across the board to come together around the table to debate, delve in, converse and bring it on the theme : Independence. 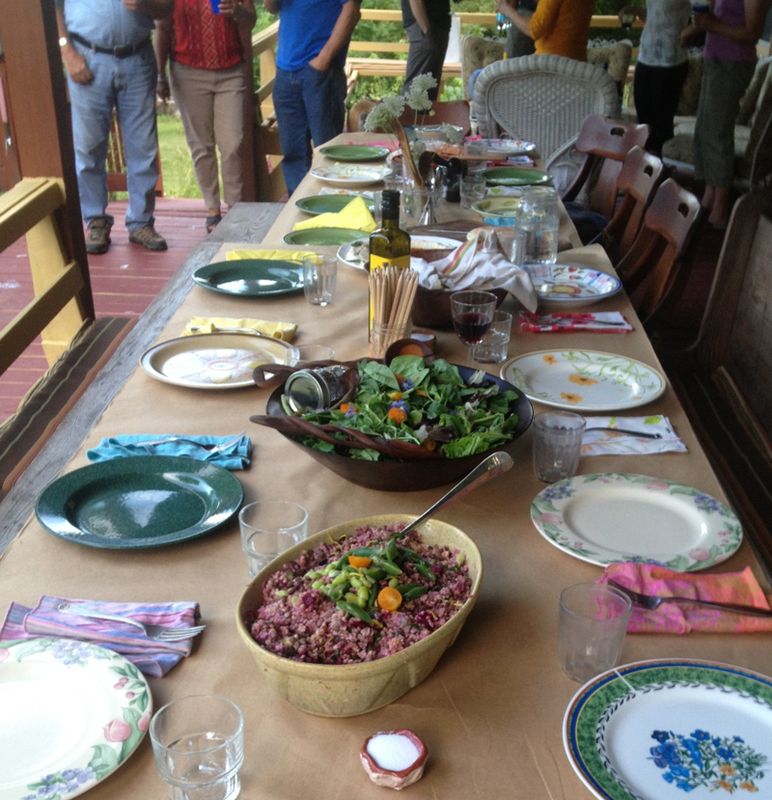 Join us on the land the weekend before the fourth of July for a popup two day think tank. Come join Holes in the Wall Collective on the land for a two day mini residency and think tank. A time to delve in, to converse and to dissect the theme: Independence. In the face of our current political discourse, Holes in the Wall Collective would like to invite you to join us for a two day miniature think-tank. Inviting independent minds across disciplines, fields and societal sectors to come delve into a weekend conversation. A mini residency, a time away- a chance to debate, to deliberate and to comprehend where are we, and where we could go from here. Inviting each participant to bring a reading to share for a Friday evening salon & to join in a thought-luck style dinner on Saturday. Each participant will have a private room with work space, use of kitchen and access to 29 acres for walks and reflection, a large converted stone barn for performance/art studios, pool & pond. What are your interests, your work, areas of study of engagement ?